Home health management - The Kaiser Family Foundation has published a report this week outlining the major Medicare-related budgetary changes in the President’s budget for FY2016. 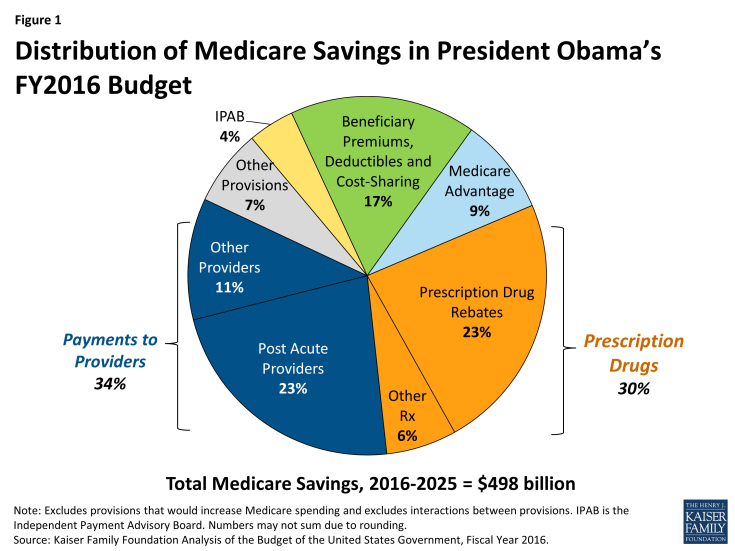 Major key points of the budget included reductions to Medicare spending by $423 billion between 2016 and 2025. The summary provided by KFF below may serve as useful to home health management and planning. .